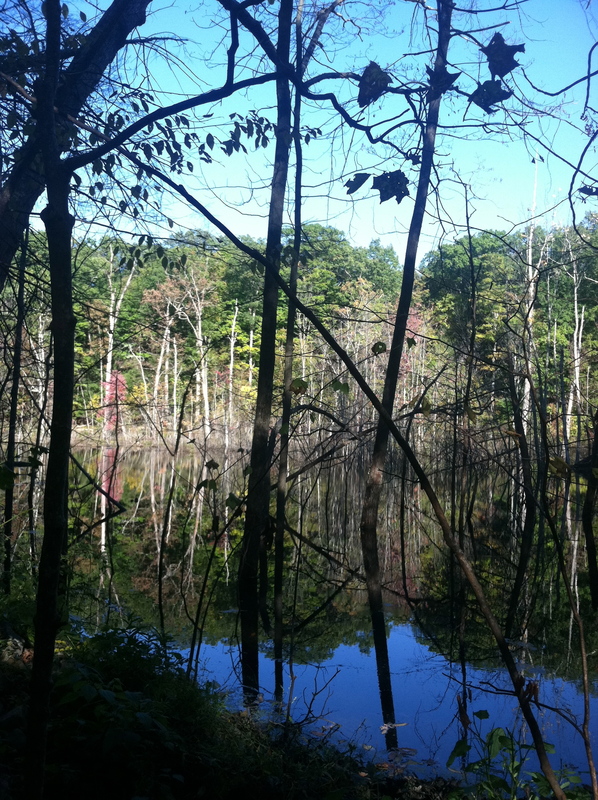 *Note: this is the name the Geuss family nicknamed the pond. In my last post I briefly touched upon my appreciation of spices in the kitchen during fall. To be honest, it is more than an appreciation. Cooking in the fall (and winter) is a love of mine. I melt inside when I smell a pumpkin muffin baking in the oven; I drool over the scent of a fresh apple pie, tears of joy run down my cheeks when I bite into a warm, soft apple cider donut. Okay, so maybe the last one was a bit much, considering I dislike donuts and cakes. But, unless you are made of cold stone, the smell of them will give you a warm, fuzzy feeling all over. Not to mention warm, homemade gingerbread with moist maple cream cheese frosting…Ouu that’ll knock your socks off. * Even fall beverages make me giddy as a school girl. Ginger tea, and pumpkin spice lattes–the one flavored coffee I can tolerate? (However , I just researched the nutritional content of this beverage, and upon learning that it cannot be made “skinny,” resulted in a very sad Molly walking out of a Starbucks with no beverage in hand…I think the Barista thought I was nuts…Not to mention it was the first time I have been in a Starbucks in a couple years). 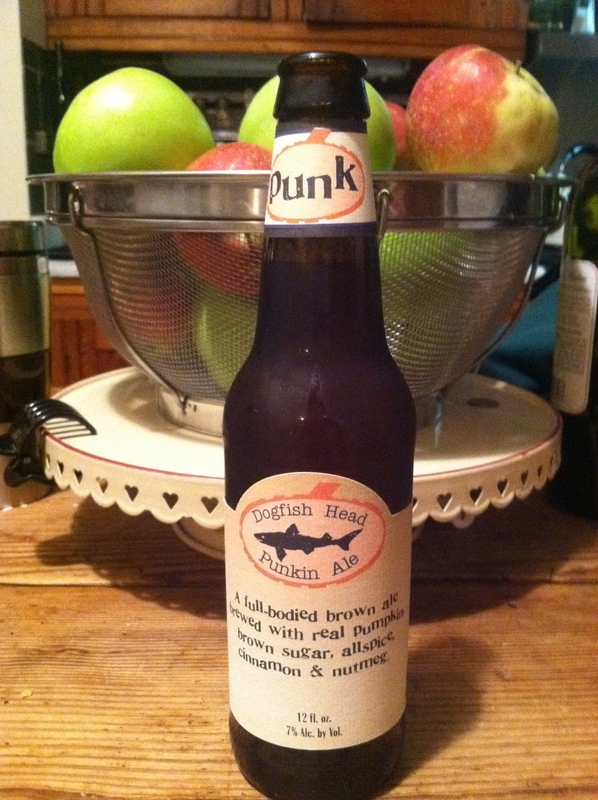 Then, of course, there is the pumpkin ale. Mmmm. Anyway, the baker in me, for some odd reason, seemed to have disappeared for awhile. I remember going on baking sprees in college and the first couple years living alone, where I’d bake cookies, brownies, muffins, different type of cookies, cupcakes…You name it….And, this would happen in one afternoon, usually the day before a final exam or something highly important in my life. Of course, living in a house full of females who would faint before they dared eat one of my baked goods (that, or spend hours at the gym on an elliptical), did not help disperse the plethora of sugar and spice I had created. Then again, I developed friendships with all the males I knew. Seriously, guy+ unbelievable homemade cupcake= friend for life. Note (mainly to my man if he reads this): don’t worry, I no longer speak to any of these guys…Or girls for that matter. Once the stresses of college and work left, my baking dwindled to an odd cake or cake pop here or there, or the batch of brownies for nurses at work (whose famous last words are always: Ouuu brownies? I shouldn’t…I’m on a diet…Well, I will start the diet tomorrow and consume three servings over the course of a morning. I admit it, I have said those words too). This fall, however, is different. Maybe it is because of the man, and my female internal instincts to make sure her man is well fed and nourished. Or maybe it is because I cleaned and organized my closet and realized how much baking ingredients I actually own. Who knows really. 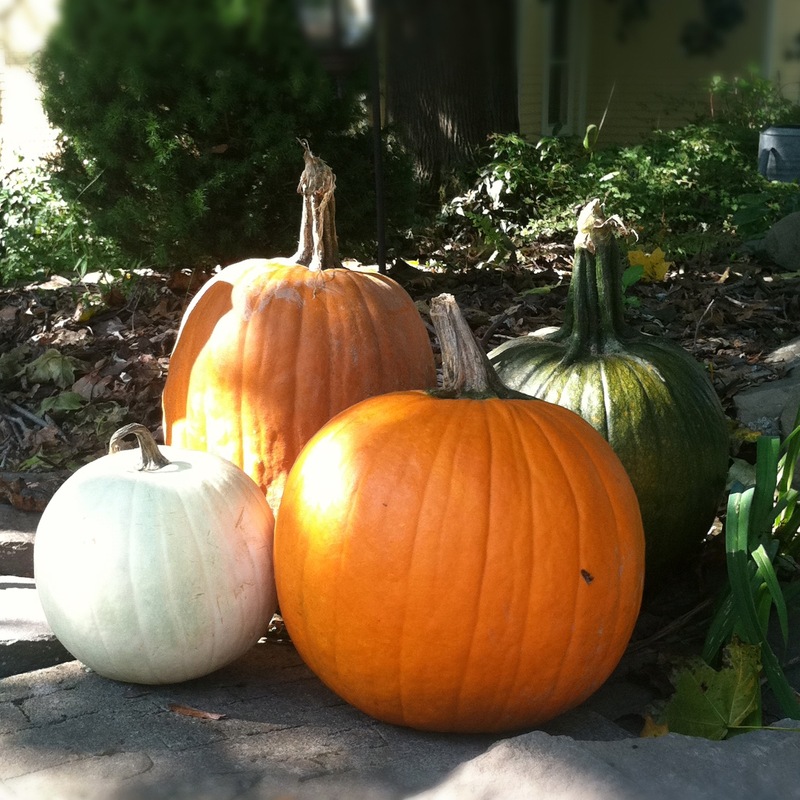 What I do know is, I want to experiment with the different flavors of fall this year. That means, go out of my comfort zone and create/bake new foods I have never baked before. No, I am not in college (however, am studying for the GMAT to apply for school) and I no longer have hundreds of hungry male college friends to feed (that was an over exaggeration). But, I do have my man’s work and work colleagues who now give me an excuse to bake for, as well as stressed nurses at work. It has already begun…Pumpkin bread. The pumpkin cookies mentioned in my last post. 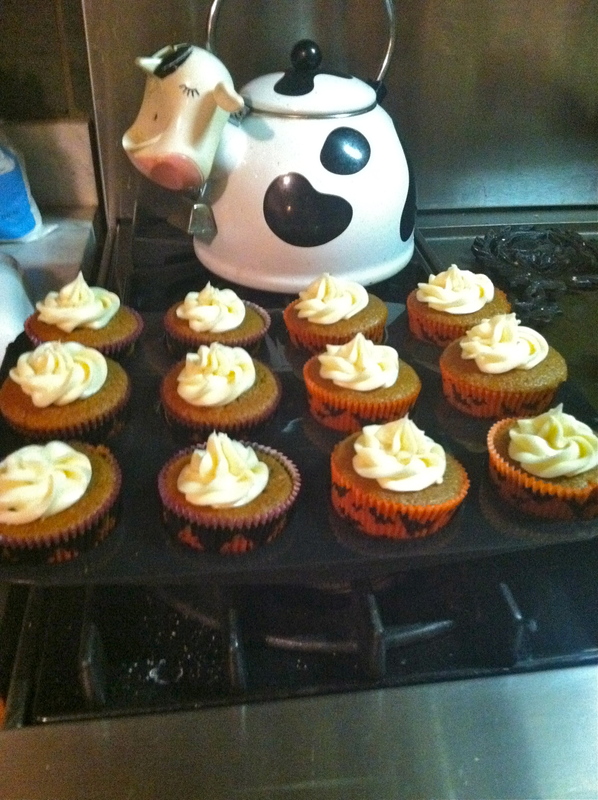 Halloween, or should I say, ‘a-month-before-halloween-halloween’ themed cupcakes for the man’s work (who actually witnessed an almost “Molly Baking Spree” last night when I made Orange cranberry bread, and spice cupcakes with maple cream cheese frosting–also for his work friends). 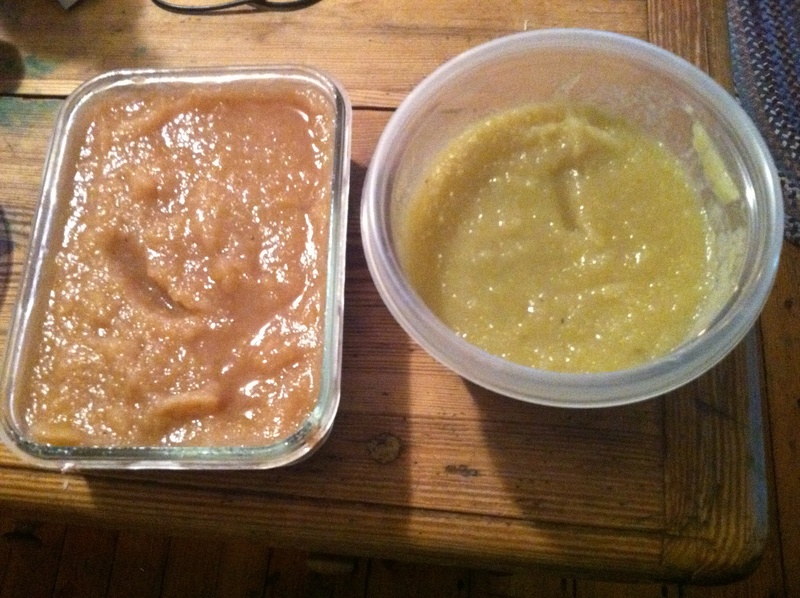 To finish this post, I must give credit to my man, who makes amazing homemade applesauce. Many months ago, I, myself dabbled in the art of applesauce making, under his strict supervision that is…In other words, I only cut the apples, and he did the rest. After taste testing two different sauces made by different types of apples, I have concluded that Shizuka (say that really fast**) apples make hands down amazing applesauce! Well done, K.
Winning applesauce is on the right…Please ignore the “finger-dipping” marks. 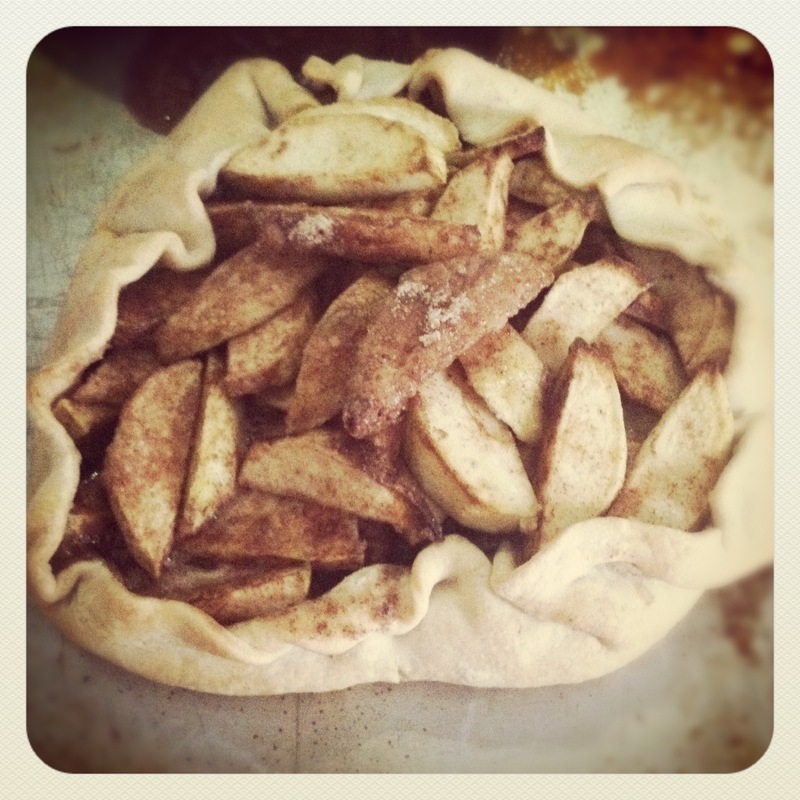 Neither were made with additives or coloring…Nor the harming of anything except for apples. *Yes, I do associate gingerbread more with winter cooking.But, that is a post in itself. ** I really have no idea what happens when you say “Shizuka” really fast, but if you actually did when you read this, I am secretly laughing inside. Nice sauce review! I’ll make some more ASAP.